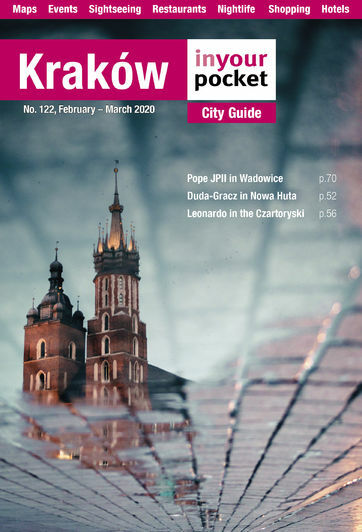 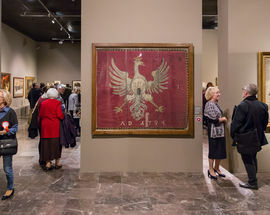 In connection with the 100th anniversary of Poland regaining independence an exhibit of paintings, sculptures, and prints will be on display. 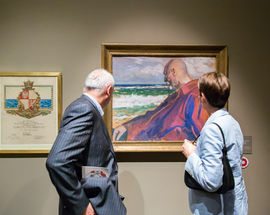 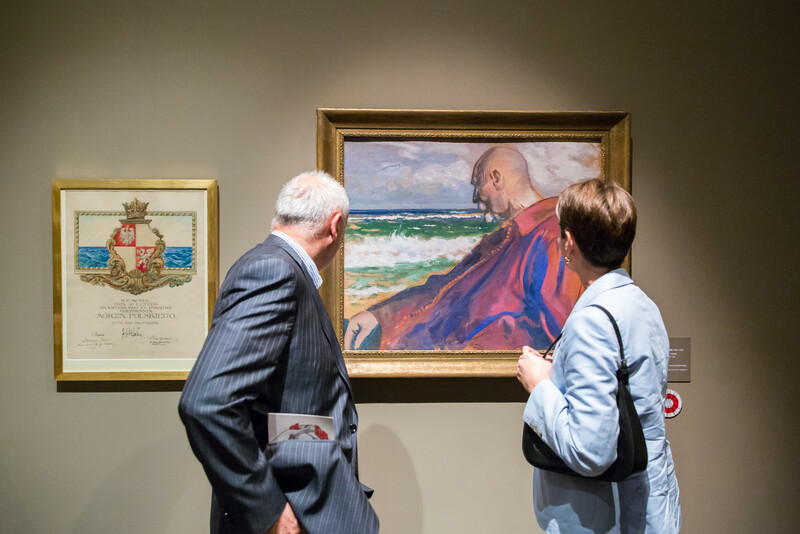 Artists such as Jacek Malczewski, Witold Pruszkowski, Juliusz and Wojciech Kossakowie, and Artur Grottger will be displayed. 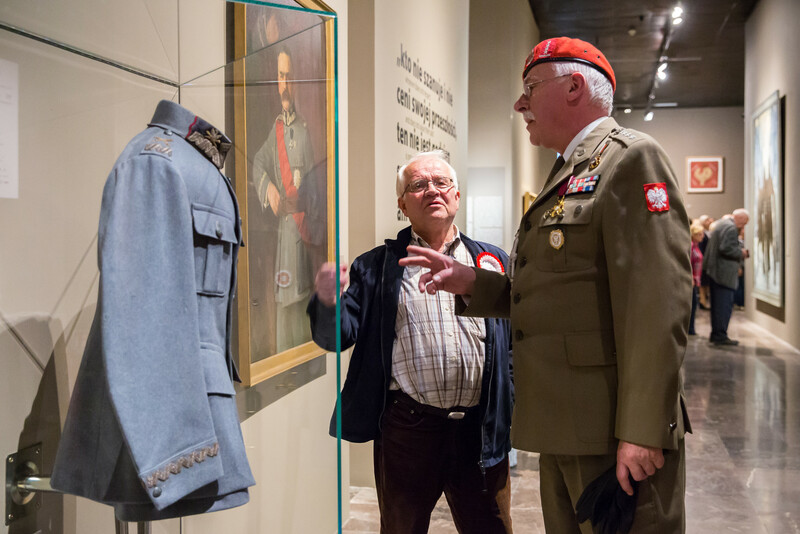 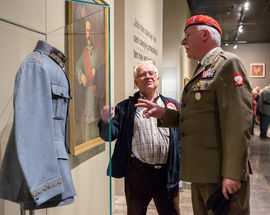 In addition to the artwork, there will also be a collection of uniforms, maps, weapons, decorations, photographs and medals totalling around 750 objects for the entire exhibit focussed on the Polish struggle to regain its freedom. 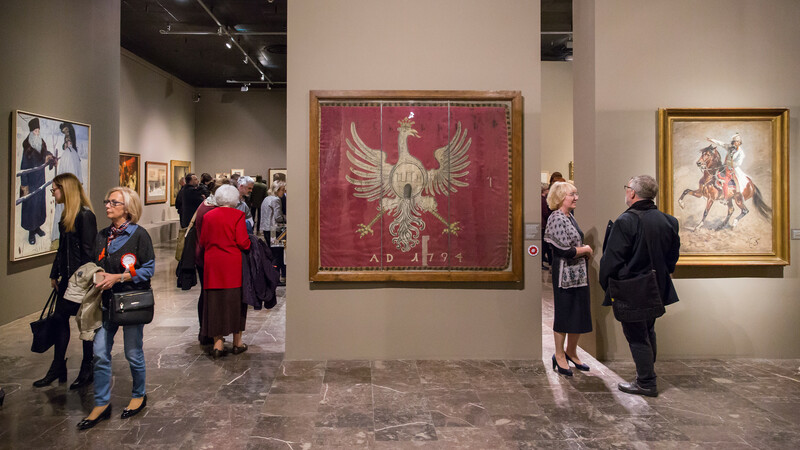 Admission for all permanent exhibits 10/5zł, family ticket 20zł, kids 7-16 and students under 26 (with valid ID) 1zł, kids under 7 free; Sun free.